We laid Grandma to rest this week. 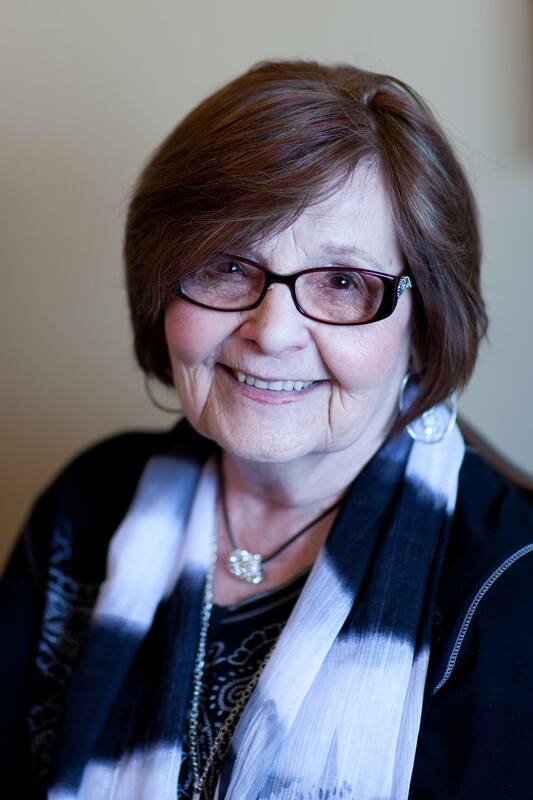 It was an emotional week as we said good-bye to an amazing woman of strength and faith. At her funeral, my Cousins and Aunts paid tribute with stories and memories. The central theme was that she left an incredible legacy. This week I’ve really been thinking about the legacy she’s left and what it all means. There was a specific trait I greatly admired about Grandma, which also lives within my Aunt Elda. As the winter blues settle into my heart, this idea of true happiness is one I’ve decided to focus on with Grandma and Aunt Elda as my guide. Both of these amazing woman have been through hardship I will never experience. Grandma was a child who lived through the depression. I am a child of privilege in that I’ve always lived with a fully stocked fridge, a warm home to call my own, and I never had a living need that I wasn’t able to obtain. My children are also privileged in this regard. So how do I live in gratitude when I’ve never had to worry about the necessities of life? Food, clothing, a warm home. Bare with me as I muddle through hours of thought on this topic. My sister-in-law Mel takes care of my Aunt Elda as she recovers from health issues. She told me that since Aunt Elda has joined the wing, the mood of the other residents has improved. Her positivity and uplifting spirit has spread to those around her. Even though they have both lived through times of extreme adversity, they never dwell(ed) on it. Live in the present with a grateful heart. Focus on the good, and leave the bad where it belongs, in the past. Give of your talents, time, support, and encouragement. Always give more than you take. When you focus on uplifting others, your heart can’t help but be uplifted as well. Both my Aunt Elda and my Grandma lived for God. Their faith was unwavering. They gave their troubles and burdens to prayer and left it in God’s hands. No judgments, just unconditional love without conditions. One shouldn’t have to worry about conditions placed on love. When you know your friends and family love you no matter what…through the good, the bad, and the ugly, you have the freedom to be authentic. If you expect this gift from your loved ones, one needs to love without condition too! It goes both ways. Live to encourage others. Always look for the good. If you feel something positive about another person, tell them! With encouragement comes the gift of courage to another, and that’s priceless. This is a big one for me, I get loaded down with clutter sometimes. “Stuff” means little, fill your home with love and purge anything that doesn’t bring your heart peace and love. This one brings me happiness daily. Crank the music that makes you feel something. Even the music that allows you to process the trials in life. It’s therapeutic. Yes read! Read to broaden your mind, your dreams, your vocabulary. Read to escape. Read to feel. Read to move on. Read to laugh. Just read. There is nothing more important in life than family. Make it your focus. Focus on strengthening your relationships which transcends beyond the everyday small talk. Share, communicate, eat meals together. Focus on quality time, even if it’s a few minutes over a cup of hot chocolate or coffee. Focus on family traditions and build new ones. The art of conversation is lost in this digital age. We communicate through text, facebook, messages, email. One thing I’ve always appreciated about these incredible women in my family, is they asked questions about my life. They held my gaze as we talked, and they truly listened. They are/were genuinely invested. When they asked “how are you?” they sincerely wanted to know details. To live with empathy for the needs of others is to live in love and connection. Community resonates within the casserole you take to someone in need, lending a hand when someone falls, helping with the harvest, paying it forward to a stranger, a note of encouragement, a coffee delivery, volunteering your time. Coming together for a common interest to bring a little more love to this world. What do you appreciate about those you love? Now go tell them, show them how much you appreciate them. The very way they show you how they appreciate you can be given back through action in return. I read the book The 5 Love Languages by Gary Chapman. If you haven’t read it, read it. It has changed the way I understand others. We all show love in different ways. In his book, Gary Chapman breaks it down into 5 love languages. Now the way you show love to others, may not be recognized as love because they show love in a different way. If you understand how your loved ones perceive and show love, you can then communicate love in their love language and vice versa. We are selfish creatures thinking about ourselves, and wonder why others don’t get us. We are just talking different languages is all. When you expect something from another person, you will always be let down. If we were to drop the expectations we place on others, wouldn’t that be freeing?! Gone are the guilt trips, and feelings of being let down. Get outside! Travel, walk, play, visit, participate, join clubs. An active mind, body, and heart keeps you young! Laughter is healing. Laugh everyday. Make others laugh. Share your embarrassing stories! It can feel vulnerable to share your embarrassing life moments, but it allows others the freedom to do the same. Awkward life moments are funny. They just are. I know I will add to this list as time goes on. If I can take even a little wisdom from these women, my life will be richer and happier for it. I’ll leave you with one more song, just because Music is so good for the soul. I often write posts that go unpublished. The post below (titled “April 2012”) was one I wrote last year after my Grandma Dicke broke her hip and was transferred to Edmonton for surgery. As a way to process, I wrote that post after returning home from visiting her at the hospital. You see, just days before she broke her hip, she shared Easter with our family. 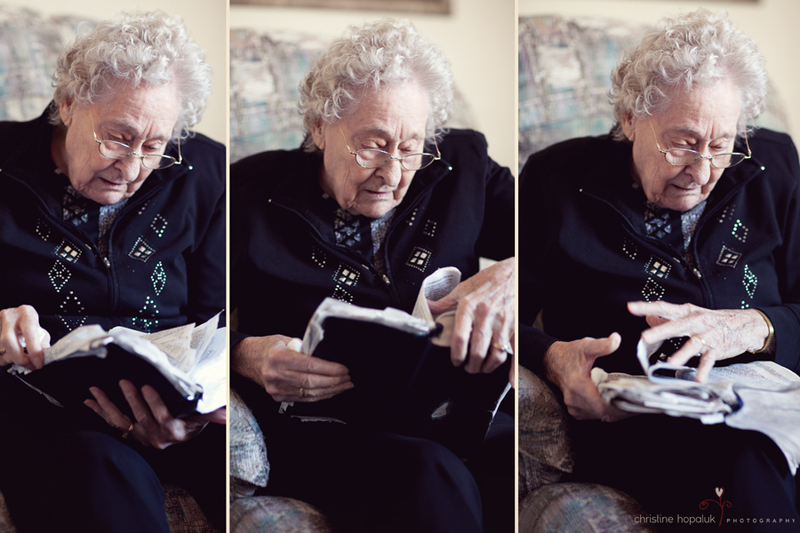 During our Easter visit, my heart was heavy with the need to photograph my Grandma with her much-loved and well-read bible. I felt an urgency to photograph her. Grandma’s Hands: These are the beautiful hands of my Grandma. These hands have carried pails of milk, worked the field, prepared many home-cooked meals, and rocked babies to sleep. 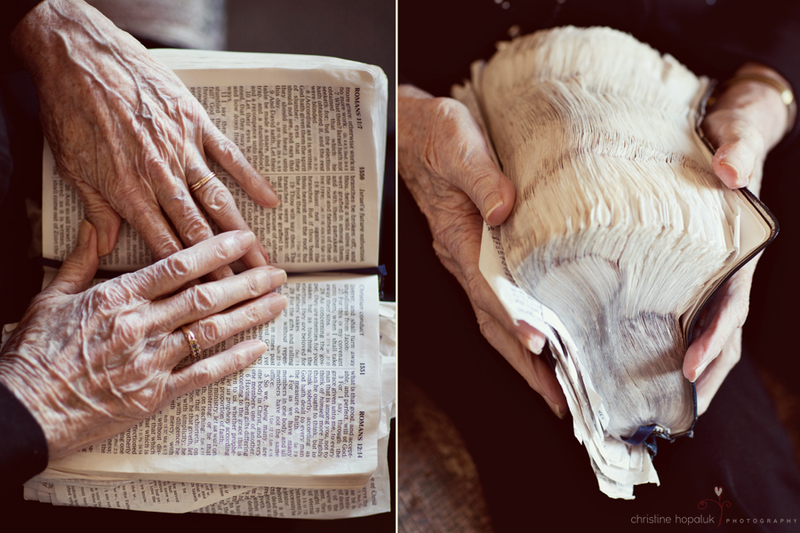 But above all, these hands trace the words within her well-worn and much-loved bible which she reads daily. 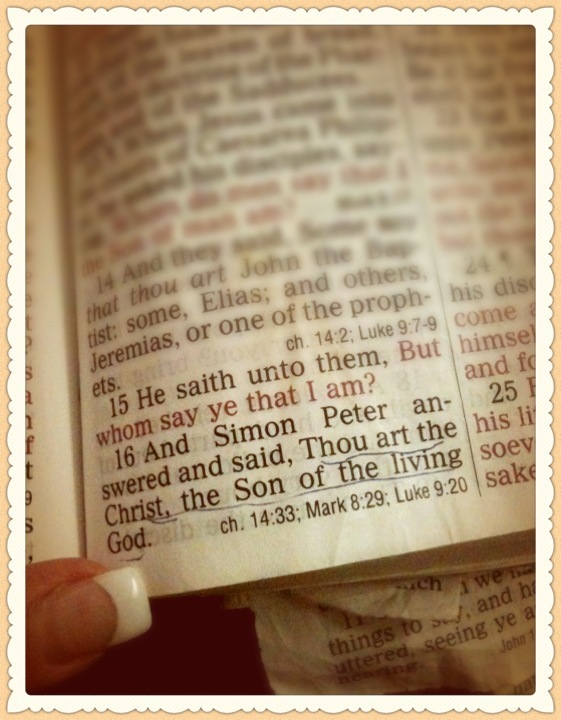 The living word has shaped her life for all of her days. I’ve wanted this photo for years and I will treasure it for the rest of my life. It is with a sad heart that I tell you my Grandmother passed away on December 2nd just a couple of hours before the sun rose once again. She was surrounded by love and prayers. Grandma Hazel Dicke was 96. Ninety-six years full of loving, giving, and sharing will be remembered today and in the days to come by all who loved her. She was the strongest, most selfless Woman I have every known. She has left a great legacy and has passed down treasured and priceless lessons of faith, devotion, kindness, perseverance, and generosity to all who knew her. I count all of us within her family, very blessed that she was our wise Matriarch. I have no doubt she is reunited with her husband and daughter in glory now. I pray for my Aunts and Uncles, and My Mom and Dad as they come to terms with the loss of their beloved Mom. Along with her entire huge-full-of-love family and her trusted friends…may you find peace within your memories as well. I never meant the post below to be published; however, this morning as I was going over photos of her, and listening to her favourite hymns through tears…I realized that one of my most cherished memories of her was during the days I read her bible to her while she recovered in the hospital. I love you Grandma. Thank you for teaching me that a woman of grace is one who always gives more than she takes and does so with a grateful heart. It seems fitting to honour her memory with words written when I felt closest to her beautiful spirit…. I walked quietly into my Grandmother’s hospital room. It had been three day since I had last saw her but it felt like weeks. Just three days ago, my Grandma had come out of surgery to repair her broken hip. This surgery was cause for concern as Grandma would soon be 95. The curtain surrounding my Grandma’s bed was drawn, and the first person I saw was my Father sitting on a stiff chair in a patch of sunshine in the corner of the room. My Dad smiled at me and with his smile my spirit calmed. “Hi” I said quietly to Dad. As I came closer, I saw my little sister Brenda sitting quietly on the side of the hospital bed . I didn’t realize how much I missed her until the exact moment we made eye contact. We exchanged smiles and with the smiles there were words that remained unsaid but understood. My eyes scanned to the right, finding my Grandma who sat in a wheel chair with her eyes closed. 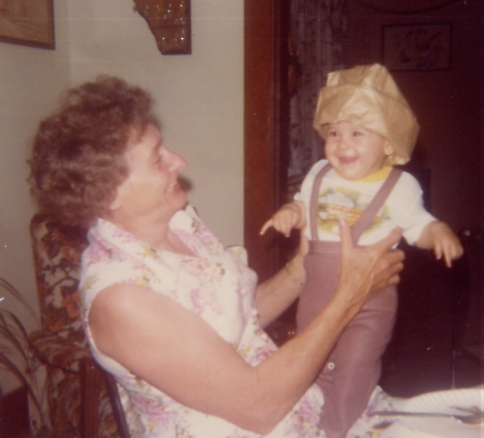 Grandma opened her eyes slightly as I approached, forcing a weak smile through her pain. Grandma wasn’t the same as she was just three days ago. It shocked me how the pain wore across her usually serene face. You have aged sweet Grandma…I thought. I visited quietly with my sister and Dad as Grandma dozed in her wheel chair. We caught up on one another’s life and then let the silence settle comfortably between us. My Dad and sister slipped out of the room to visit another friend in the hospital and left me sitting across from Grandma. I remarked inwardly at her amazing strength. Her eyes fluttered open and found their way to mine. “Do you want me to read your bible to you Grandma?” I asked. Grandma nodded with a smile. I picked up her well-worn bible. It resembled a mushroom after years of daily reading. It was well-loved just like our Grandma. “What chapter would you like me to read to you?” I asked. “Psalms is my favourite” Grandma said longingly as she stared out the window. I fumbled through the tattered thin pages as the smells of worn leather, gingerbread cookies and tea wafted into my memories as though they were woven within the sacred book. I sighed with relief when I found Psalms as I knew Grandma would start to question how often I actually read my own bible if I had taken even a second longer. I steadied my quavering voice and recited the scripture of Psalms. Focussing intently on the words, I read carefully to Grandma ensuring my voice rose and dipped in the correct areas as to bring the words she loved to life. I was also intently aware that Grandma would know if I messed up any part of the scripture. 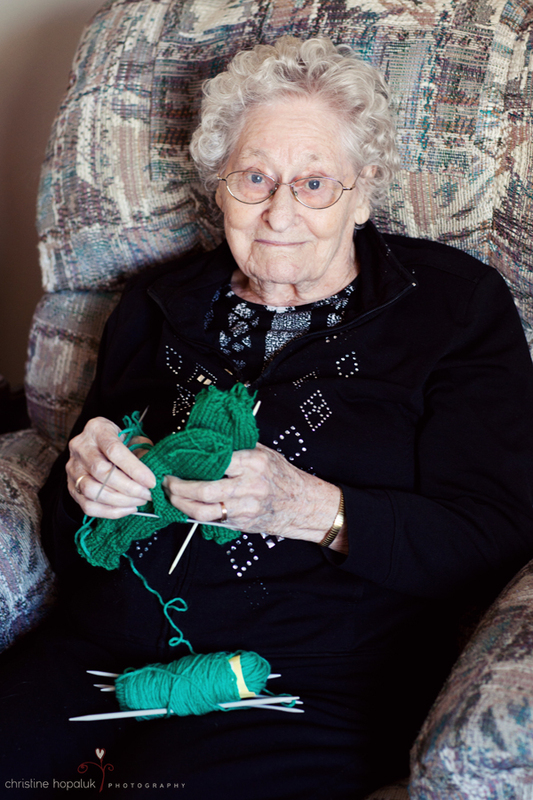 I finally looked up after reading a few chapters and gasped aloud as my eyes focussed on Grandma’s face. Never had a more peaceful expression settled upon a lovelier face. Just a few minutes before her face was wracked with pain, and now it was as if she had fallen to sleep during a children’s Christmas concert. Her face wore an expression of understanding, gratitude, love and appreciation. I continued reading through Psalms and Proverbs while she listened intently and peacefully. 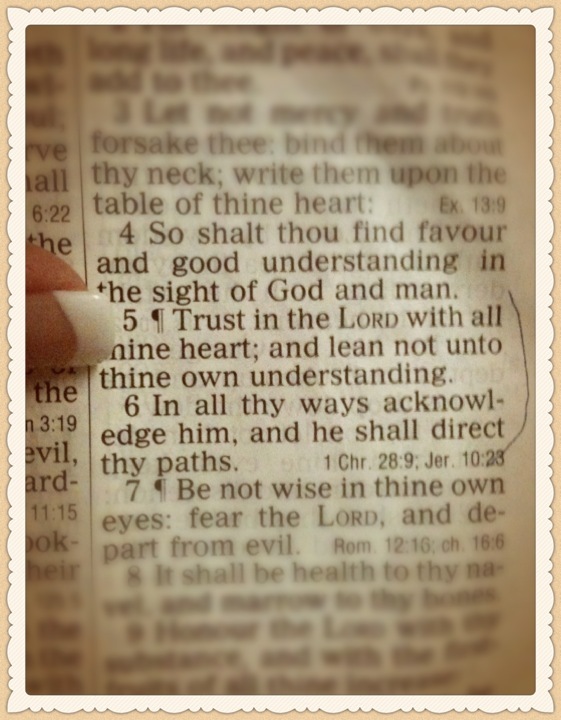 As I was reading through the scripture, I realized almost every page had a passage underlined. 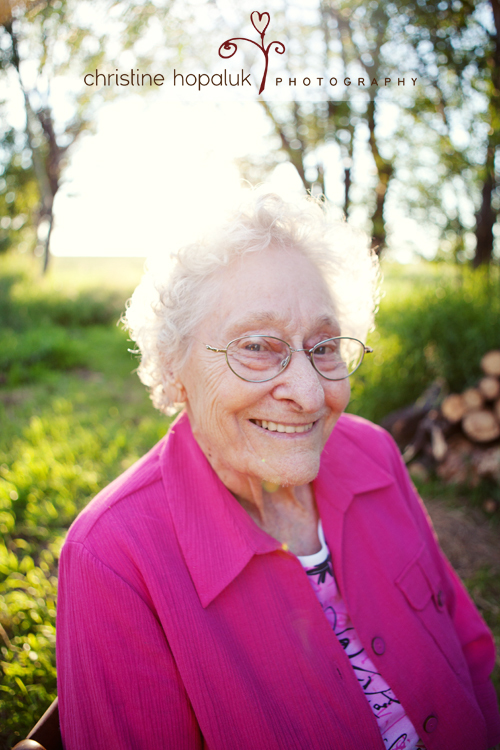 The living word is my Grandma’s guide to life and her faith shines through her actions. Rest now my dear Grandma, I will be back tomorrow to read to you once again.